LONDON — Volkswagen is attempting to move on from the emissions scandal and rebuild consumers' trust with a Europe-wide brand campaign. DDB Berlin was the principal agency behind the brand campaign, which first aired in the UK on Feb. 3 and will later roll out across various European countries. The emotional ad opens on a young boy in the back seat of his father’s VW Beetle and then follows the kid as he comes of age and starts a family of his own. Each life-stage features a different Volkswagen car. At the end of the spot a voice over talks about how a Volkswagen is more than a car, saying "it’s a lifelong companion." According to Myles Lord, the executive creative director at DDB Berlin, "For this project, we collaborated with DDB agencies all over the world to gather regional insights and local perspectives. "A Volkswagen is a loyal companion on four wheels. But it’s the people who turn a Volkswagen into an experience. This is why we decided to put people at the center of this campaign." 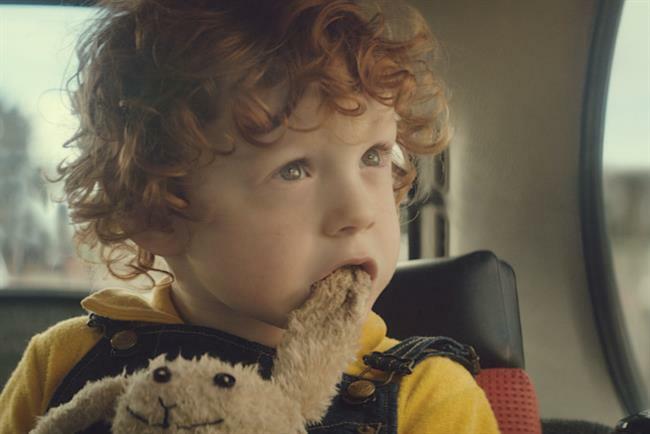 This is Volkswagen’s first brand campaign in the UK since it was reported that the company had installed devices to cheat diesel emissions tests. The ad was directed by Edu Grau through Rekorder.